You have a wide variety of options when it comes to the exterior of your home. You can install a standard deck or patio, but sometimes your home just needs a little extra flair, and a pergola might be exactly the flair that you’re looking for. 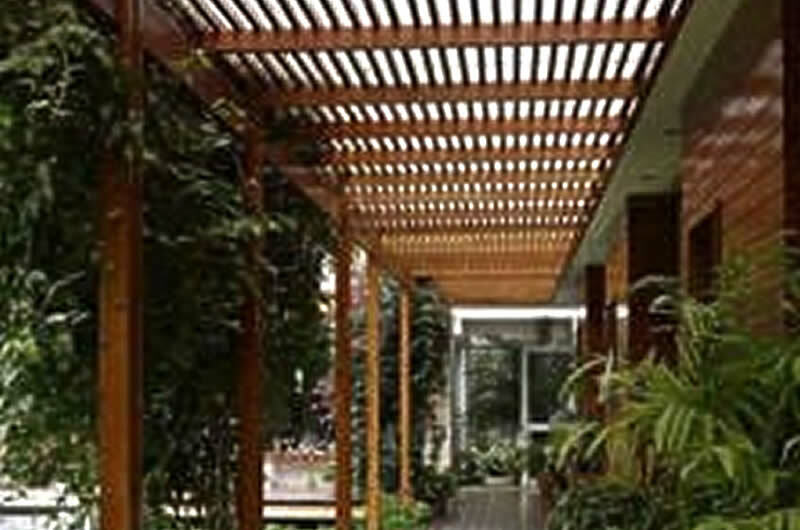 A pergola is a freestanding structure that can be made of wood, metal or vinyl, and it can serve multiple purposes. It can be an addition to your patio, a yard feature, or an addition to your garden. 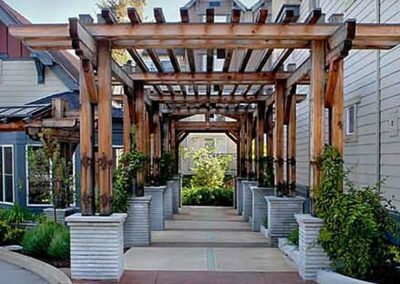 A pergola can serve as a way to get out of the sun or just add some more aesthetic appeal to your yard. 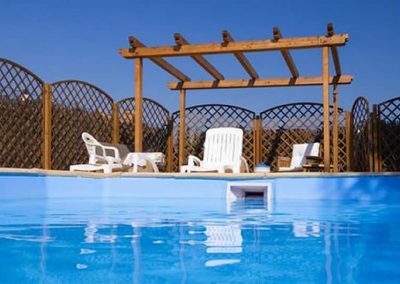 Our team of pergola design professionals at Reeves Fence Services, Inc. can design and install the perfect decorative outdoor pergola for your home. 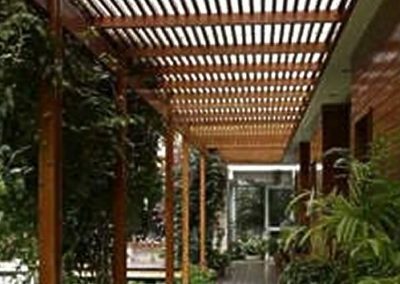 We are proud to offer complete pergola design and pergola installation to the NW Indiana area. 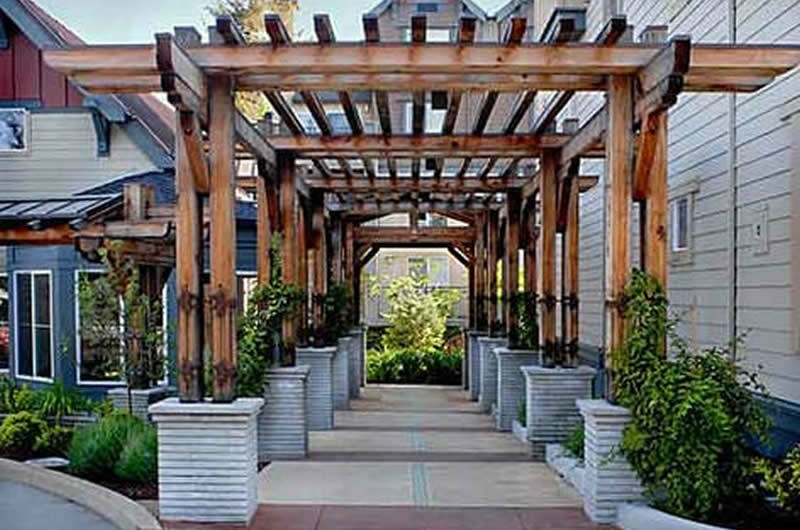 A pergola can be a beautiful addition to the backyard of your home, but it has to fit the look you’re going for. 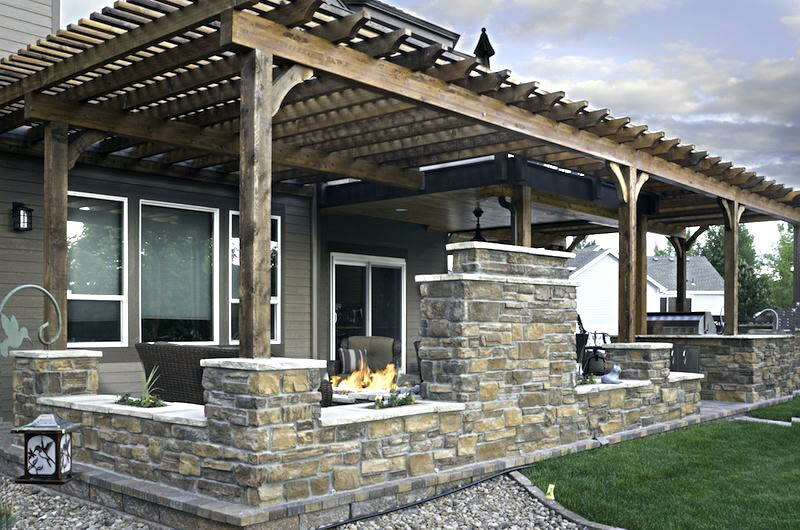 The Reeves Fence Services, Inc. team can design the perfect outdoor pergola to ensure your backyard has the look and feel you’ve always dreamed of. 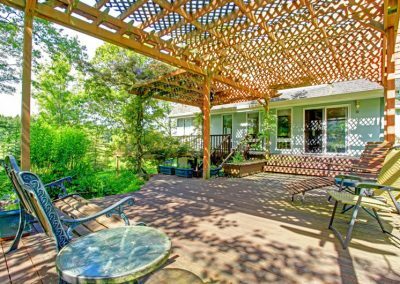 Just like your deck, proper pergola installation is important, but if your pergola design doesn’t specifically to fit your home, your backyard isn’t going to look the way you want. If you have always dreamed of outfitting your back yard with a beautiful focal point, our pergola design team can help create the perfect outdoor pergola for you. 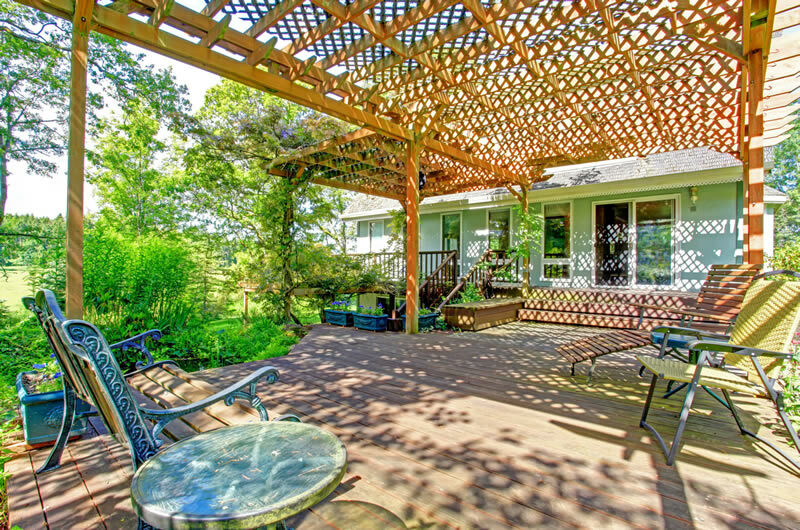 A pergola can be a beautiful addition to the backyard of your home, but it has to fit the look you’re going for. The Reeves Fence Services, Inc team can design the perfect outdoor pergola to ensure your backyard has the look and feel you’ve always dreamed of. 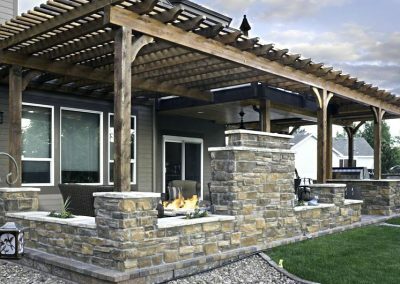 Just like your deck, proper pergola installation is important, but if your pergola design doesn’t specifically to fit your home, your backyard isn’t going to look the way you want. 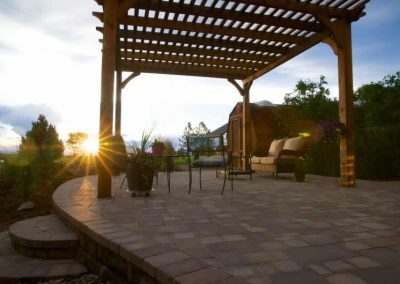 If you have always dreamed of outfitting your bacyard with a beautiful focal point, our pergola design team can help create the perfect outdoor pergola for you. When you hire a company to do anything to or around your home, you need to trust that the company you hire will treat your home with the respect it deserves. 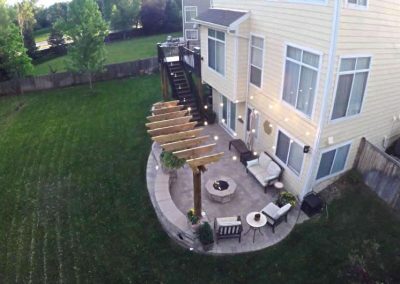 With Reeves Fence Services, Inc., you can trust that our team will treat your home with the respect it deserves and provide you with quality pergola work at the same time. 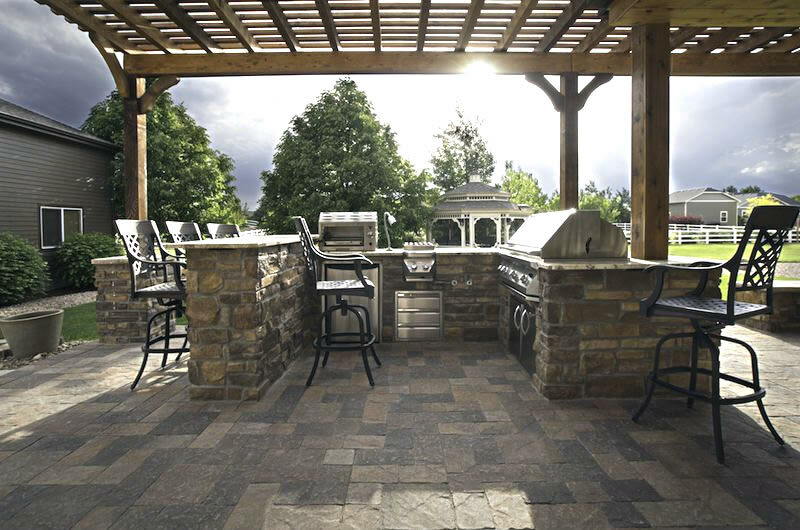 Your back yard is a special place, and we want to help you make that place even more special. With Reeves Fence Services, Inc., you can trust that our team will treat your home with the respect it deserves and provide you with quality pergola work at the same time. 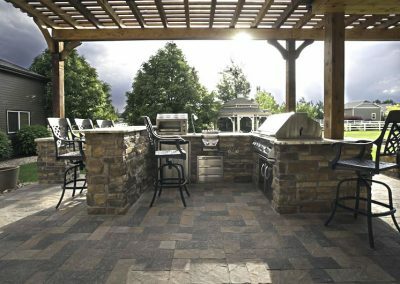 Your backyard is a special place, and we want to help you make that place even more special. One thing that separates Reeves Fence Services, Inc. from other pergola companies is the fact that we take care of every step of the outdoor pergola process. 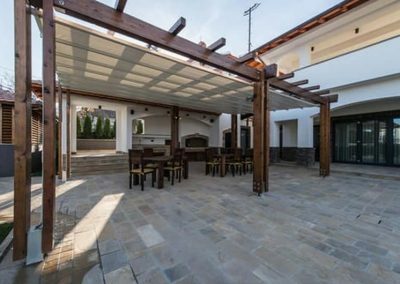 Any company can come install an uninspired, lackluster pergola in your backyard, but not everyone will design the perfect custom pergola to compliment your home. From pergola design to pergola installation, Reeves Fence Services, Inc. can handle every step of your property’s outdoor pergola needs. Any company can come install an uninspired, lackluster pergola in your backyard, but not everyone will design the perfect custom pergola to compliment your home. From pergola design to pergola installation, Reeves Fence Services, Inc. can handle every step of your outdoor pergola needs. 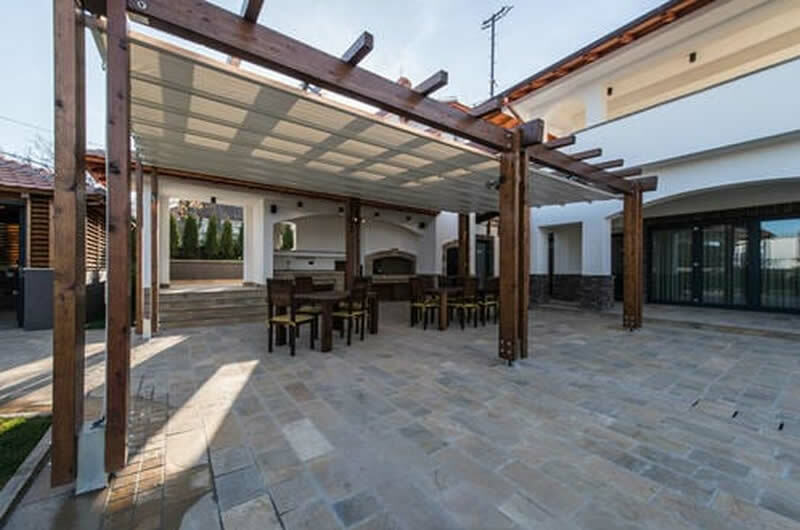 If you feel your home could benefit from one of the area’s top pergola design and installation service providers, feel free to contact us now to begin your project and talk with our team about your vision. We can customize your outdoor pergola design to your exact specifications. Call us today at 219-322-7840 or use our convenient online information request form.